Every day, scientific advancements are being made. From new treatments to innovative diagnostic tools, the world of medicine is constantly changing; radiolabeling is at the forefront of these remarkable developments, especially where cancer is concerned. 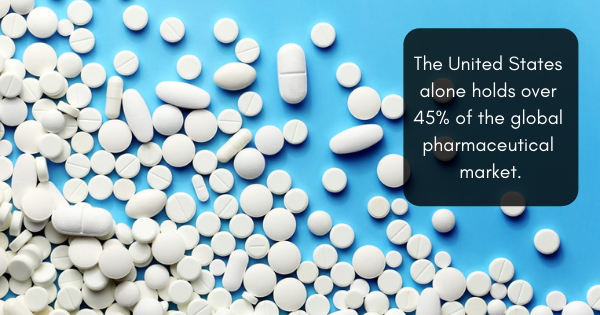 The U.S. is at the forefront of innovation when it comes to medicine. 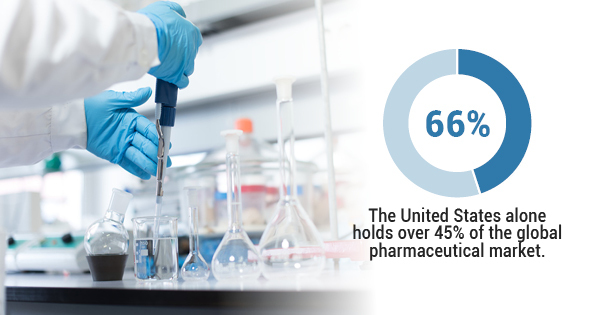 In fact, this great nation holds over 45% of the global pharmaceutical market. Because of this commitment to science and the advancement of health, new drugs and chemicals are constantly becoming available to the public. 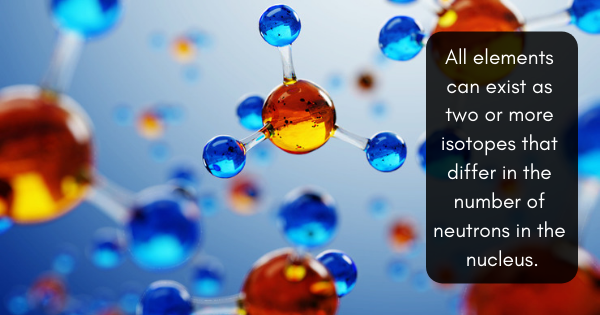 However, these chemical concoctions must be run through the gamut to ensure they are safe to use and consume. There are a variety of GMP quality control steps and GMP synthesis standards in place to reduce the possibility of contamination (such as the many clean room standards), but the risks associated with chemical impurities are just as dangerous; let’s take a look at five of them. Impurities: Impurities are defined as any component that is not the chemical entity of the new drug substance. These could be organic or inorganic in nature, and can even result from the degradation of the product. The risk here is that some impurities may be extremely toxic. Overdose: If a mistake occurs in the new drug substance that results in too many of a single chemical, the body may overdose. 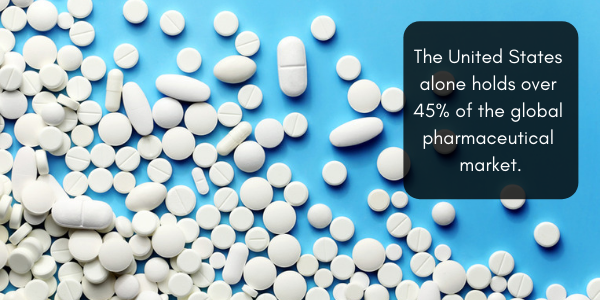 Even the most beneficial drugs can become harmful if too many are consumed; although overdose is rare, it is a danger of chemical impurities. Sterility: In parenteral products — where the drug is injected directly into the bloodstream — the bodies natural defenses are completely bypassed. 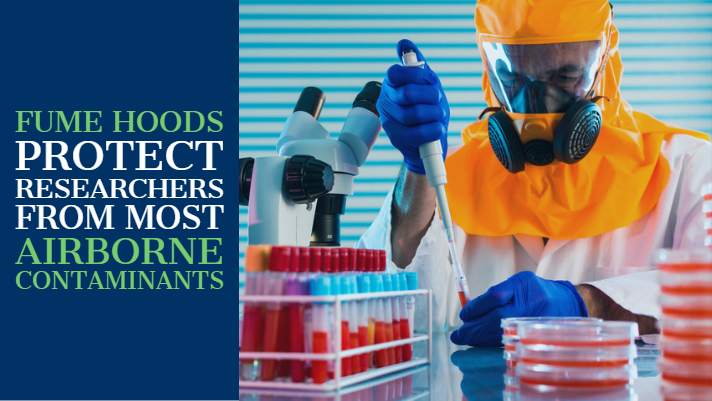 Sterility has to do with contamination; because you’re skipping these crucial opportunities for defense, a parenteral product that is not sterile could seriously harm the patient. Endotoxins: Endotoxins refer to toxins that are present inside a bacterial cell that get released when the cell breaks down. Historically speaking, exposure to endotoxins causes a wide spectrum of nonspecific pathophysiological reactions, such as fever, changes in white blood cell counts, hypotension, shock, and death. Particulates: In a new drug substances that is parenteral, the presence of particulates can be incredibly dangerous. Since having fibers, dust, rubber, and silicone pumping through your veins can cause a variety of negative side effects, ensuring that particulates are eliminated is essential. Many people wonder, “how do chemical manufacturers assess purity?” At the end of the day, it’s not how they do it, it’s that they’re doing it at all; because of the precautions established by GMP quality assurance procedures, knowing “how do chemical manufacturers assess purity” is irrelevant to your safety. Clean rooms are used in a variety of fields, though they are absolutely vital when it comes to medicine. By eliminating every possibility of contamination — whether it be biological, chemical, or physical in nature –, scientists and researchers can guarantee that their work (and the people who depend upon it) is untainted. From drug development to manufacturing, every step of the process must abide by strict clean room standards. Though there are many different clean room standards (including the care and use of fume hoods) that should be met, this article is going to focus on the four main characteristics that clean room clothing should follow. Let’s take a look. Non-linting material: Regular clothing is full of small fibers that occasionally fall loose. While this is not a problem in normal life, these minuscule fibers can damage delicate machinery; clothing that is lint-free does not experience the same problem. Resistance to arc flashes: If the threat of an electrical arc flash is present, OSHA requires employees to wear clothing that won’t immediately catch on fire in the event they come into contact with it. 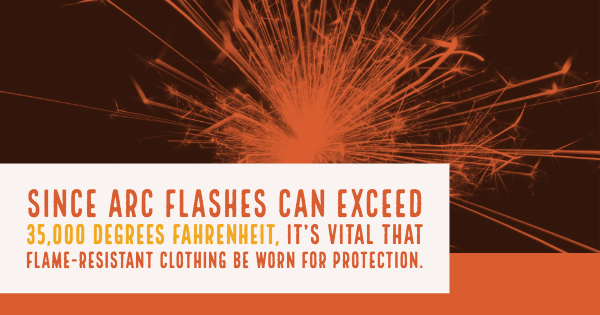 Since arc flashes can exceed 35,000 degrees Fahrenheit, it’s vital that flame-resistant clothing be worn for protection. Anti-static carbon fibers: In oxygen-rich environments, even something as small as the shock from static electricity can pose a threat. Additionally, very sensitive electronic equipment can be damaged by static shocks, even those that cannot be detected by human beings. Anti-static or electrostatic discharge (ESD) clothing reduces this risk. High-density fabric: In a very simple way, thick, high-density fabric prevents corrosive liquids and heat from harming any lab technicians or scientists. The risks are simply too high to chance skipping a single step in the interest of saving time. In 2012, 48 people died when a pharmacy in the northeast failed to commit to clean room standards and accidentally infected a common prescription drug with fungal meningitis; in 2008, a staff researcher died after being burned because she was not wearing lab attire and was handling a chemical that ignites spontaneously in air. Whether you’re dealing with radiolabeled compounds, ICN radiochemicals, or sensitive drugs, you should always be wearing gear that follows the above design characteristics. Otherwise, you — or dozens of people you’ve never met — may suffer the consequences. Everybody has seen those commercials for new drugs. Whether they’re treating depression, fibromyalgia, or a chronic illness, they all had to go through the same development process; from its original synthesis to the extensive FDA trials, odds are radiolabeling was used at some point. 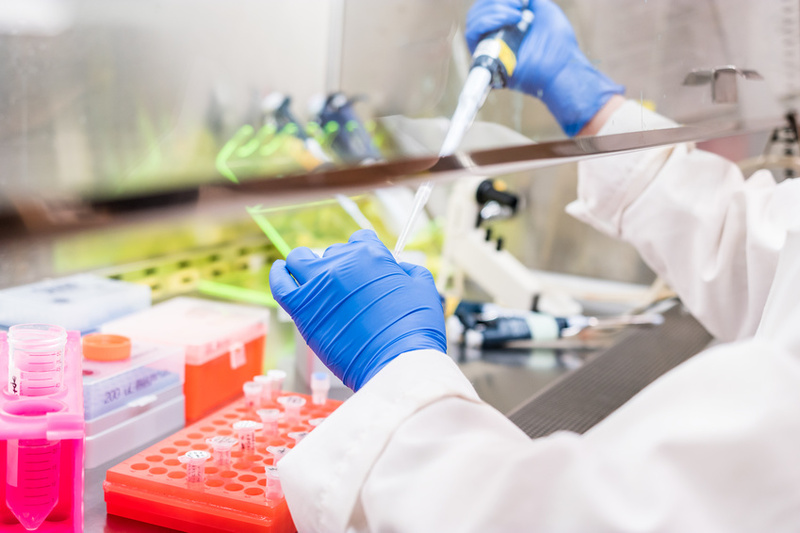 Laboratories across the world work tirelessly to develop new medicines, manufacture current medications, and further our understanding of science. When medicine is involved, clean room standards must be upheld. This involves maintaining and monitoring the lab’s humidity (electronic sensing devices now ensure a plus or minus 1% accuracy), air purity, and ensuring that no cross-contamination occurs. Laboratory environments vary depending on the work being done. Regardless of the field of study or experimentation being performed, safety is always paramount. Fume hoods are a staple among basic laboratory safety equipment as they can perform multiple functions, the two foremost being air filtration and chemical protection. Science is an expansive and constantly evolving field. As more discoveries are made, our understanding of the world we live in grows and develops in (occasionally) incomprehensible ways; we learn what benefits us, what harms us, and everything in between. 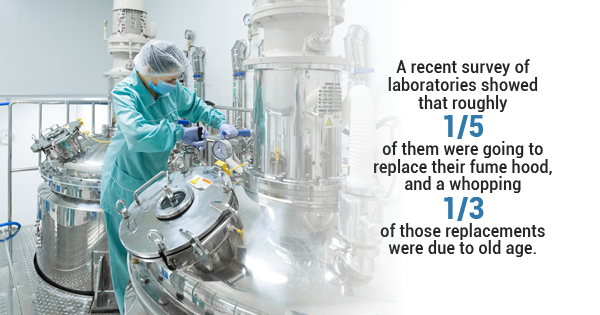 Laboratories are often at the forefront of such revelations and are protected as such. Radiolabeled compounds are extremely useful in the modern medical industry, and extremely beneficial to society. 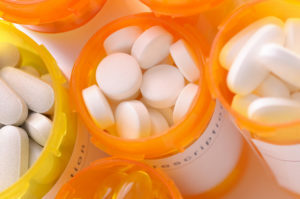 From drug trials to cancer treatments, the synthesis of carbon 14 production (also known as 14C labeling) can save lives by allowing new drugs to become available nationally. 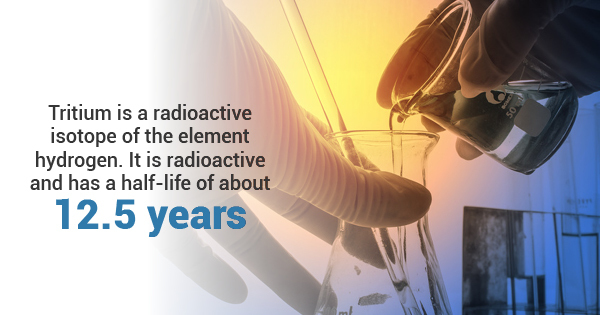 Radiolabeled compounds rely on the use of radioactive isotopes (also referred to as radioisotopes) for enrichment. Since radiation is historically bad for human beings, extra care must be taken to ensure that no harm comes to either the people involved in developing these radiochemicals or the compounds themselves; after all, if improper handling procedures were common in this country, the U.S. would not be the number one largest national producer of chemical products globally. Acute kidney injury (AKI), previously known as acute renal failure, kills around 1.7 million people every year. The kidneys produce a rapid buildup of nitrogenous wastes and also decrease urine output; severe complications — including muscle weakness, paralysis, and heart rhythm problems — ensue.